Apple has just launched that new iBooks app which showed up in Apple's trademark filings a couple months back. iBooks StoryTime is a tvOS app which displays children's picture books on an Apple TV. It only works with a limited selection of the ebooks (only titles with the Read Aloud feature). These books have are intended for beginning readers and have pre-recorded narration along with automatic page turning. Some titles also have sound effects, and words are highlighted on-screen as they’re read aloud. 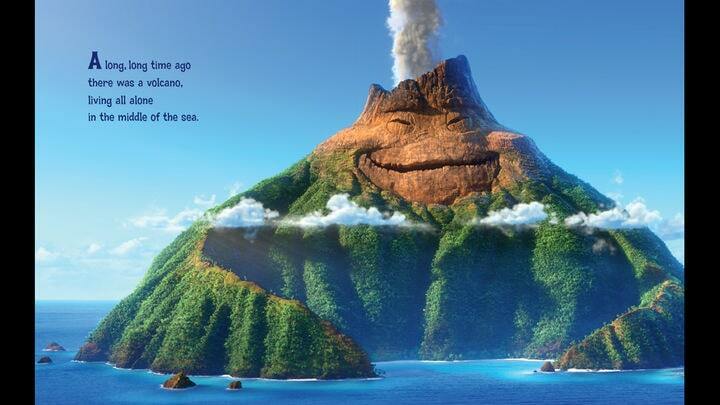 According to reports the supported titles include Lava, based on the Pixar short film, Green Eggs and Ham, Chicka Chicka ABC, Meet Tracker, The ABCs of Cookies, Big Brother Daniel, The Little Red Hen, and Goodnight Moon as well as various character books from the vaults of Disney and Sesame Street. Apple is also offering Dora's Big Buddy Race Read-Along Storybook as a free title for testing the feature. Coincidentally, these titles are also available for iBooks on the iPad and iPhone. Any previously purchased titles can be read in the new iBooks Storytime app. You can find the app in iTunes. The app requires a fourth generation Apple TV.